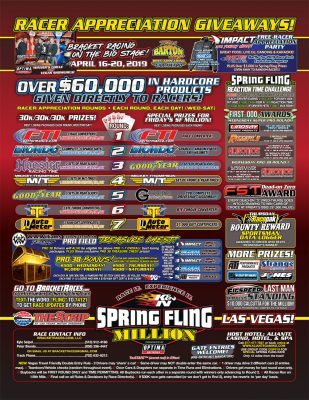 It’s time for the biggest payout in bracket racing history folks and that means SPRING FLING MILLION IN LAS VEGAS!!! And the live video all starts Tuesday afternoon thanks to Jegs and Hoosier! 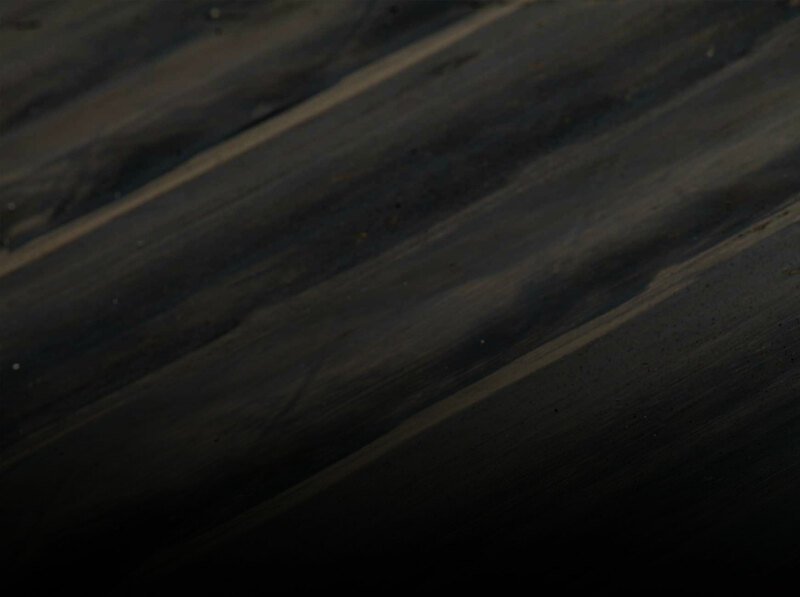 We’re incredibly excited for this race to start this week and will be providing full coverage of the drag racing action starting Tuesday afternoon at the 4-wide Strip at Las Vegas Motor Speedway. Jeff Foster and crew have the place ready and Kyle Seipel and Peter Biondo have their ducks in a row as always, which means this will be one to watch. 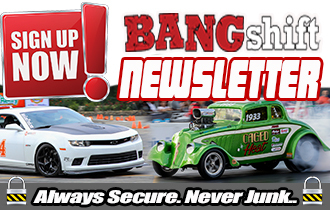 We want to thank our BANGshift.com LIVE Broadcast sponsors for supporting all our events in 2018 which means you get nothing but FREE drag racing coverage, with a special thanks to Jeg’s and Hoosier for being our presenting live broadcast sponsors once again in 2019. 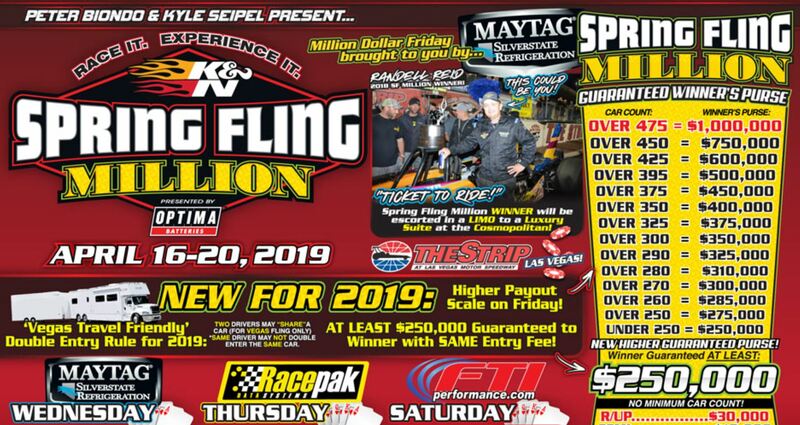 The purse continues to grow each year, and if 475 cars sign up for the Million race on Friday the Winner’s Purse will be $1,000,000. 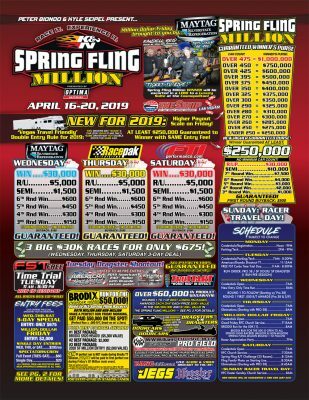 We can’t wait to see big money spread around during the rest of the week either as Tuesday has a 48 car dragster shootout where the winner will take home a new dragster. 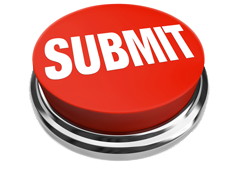 Wednesday, Thursday, and Saturday are each a $30,000 win and that means tons of money is going to be thrown around during this event. Watch and hang out with us all week! Just when I thought there might be something good to watch and it’s friggin 1/8 mile crap.